I have been overwhelmed and awed by the response to my post – 10 things to do with a 2 year old at home...... so I decided to do a second instalment before Boo hits the big 3. 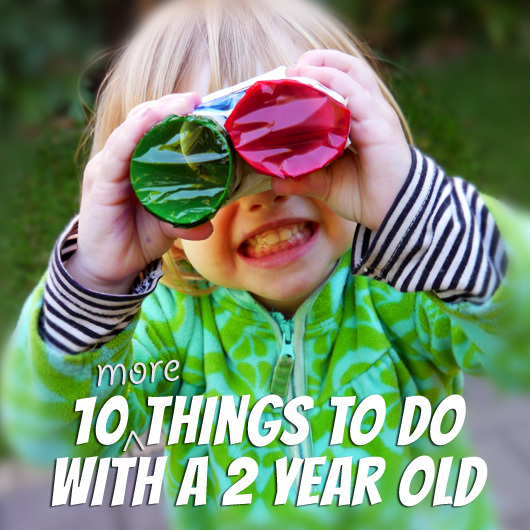 I hope you find some ideas here to entertain your busy 2 year old... even if it only last a few minutes!!! 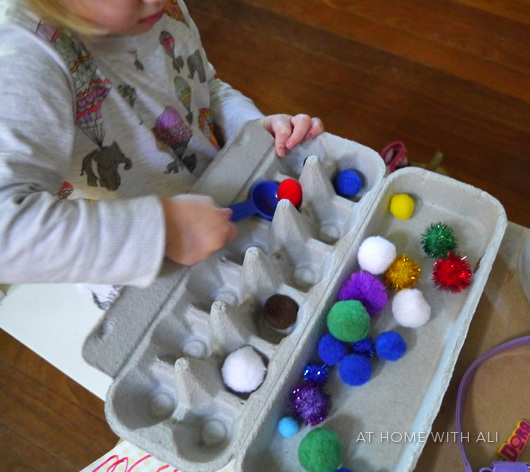 Moving pom poms or small objects from container to container is very popular in our house. Adding a spoon or a scoop adds an extra challenge. 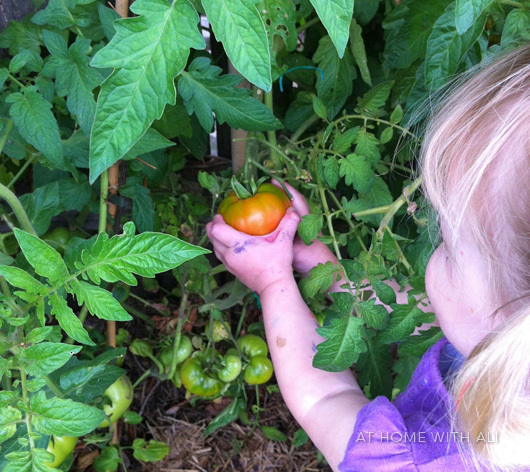 We watch it grow, check for interesting bugs that often get there first and finally pick it and eat it (if bug free). You only need a tiny bit of room to get growing! Long pipe-cleaners are perfect for little fingers to thread through holes punched in paper card. My 2 year old also likes to use the hole puncher to make holey paper. 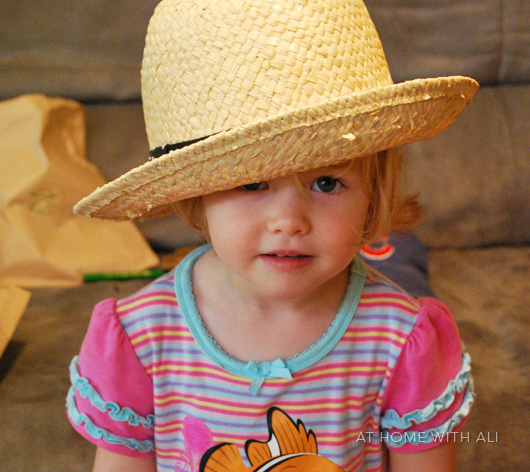 Lay out every hat in the house. Set up a cash register... use a toy one or make your own. Our homemade cash register is an egg carton with slots cut into the lid to feed coins into. I always add a few paper bags so that Boo can package up the sold bags. We use a playdough base and then add whatever elements are popular on the day. 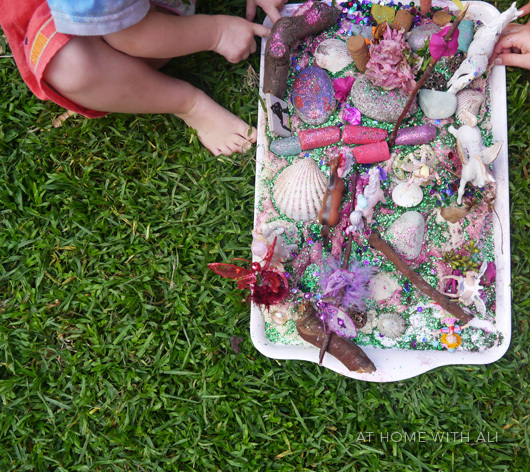 Our latest small world (below) is a fairy inspired world with shells, rocks, fairy figurines, unicorns, sticks and a light sprinkle of glitter. 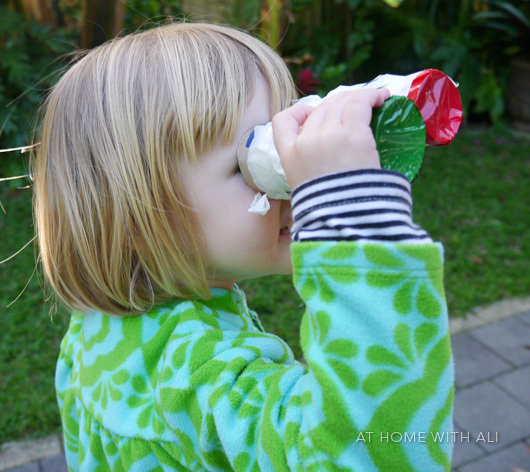 These binoculars are easy to make and great to take on an adventure. Cover the ends of two cardboard rolls with cellophane and tape them together. You can also add a string so they can be easily carried. 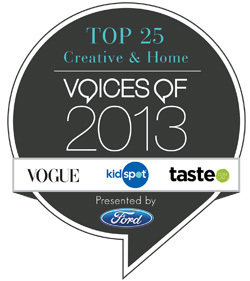 This is always popular in our house. I cut shapes from cheap soft sponges. 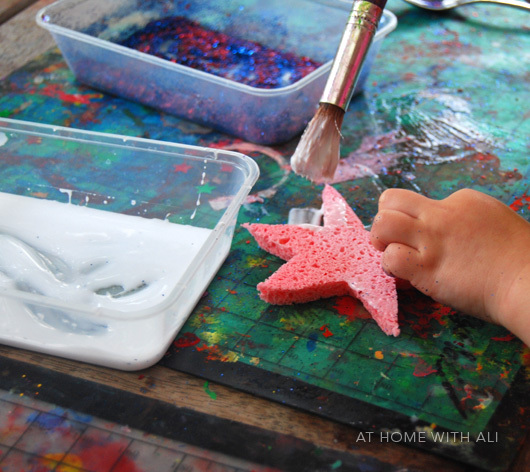 Boo paints the sponge shapes with pva glue and dips them in glitter. Sometimes we turn the glittery sponges into puppets by gluing on a wooden skewer. This is very simple print making. My trusty plastic tray with a raised edge is perfect for this sort of art activity.... I place a couple of dollops of watercolour paint on the tray, add some water and then let Boo mix it all together. 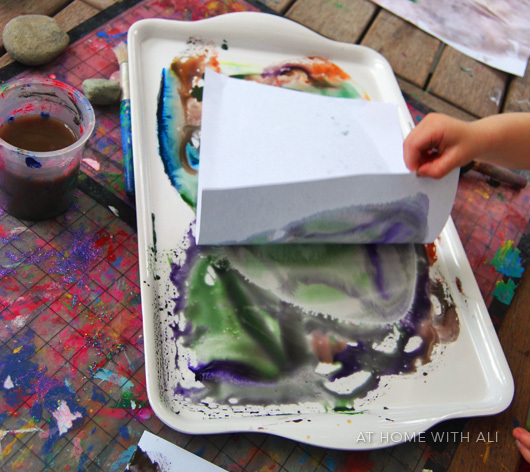 Lay a sheet of paper over the paint and lift it off to see your creation. It is all about the reveal!!! Tape two paper plates together. 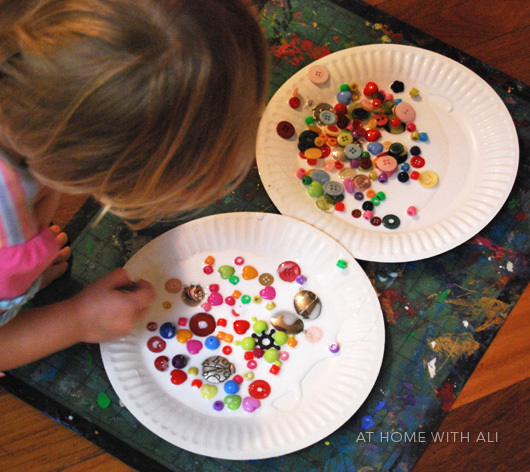 Add a pool of pva glue inside the paper plates and let your little one add the treasure. We use beads and buttons, but of course these are a choking hazard so I have to supervise very carefully. If you are worried, substitute beads for small pieces of paper. Once the glue is dry, you can close them up so that the oyster's treasure is hidden. We have done this many times and it is always fun. Add bicarbonate of soda to a container/jar containing a mix of white vingear and food colouring. Stir and watch it fizz..... supervision is needed of course. You can play around with varying quantities to see the reactions. I would love to hear your ideas for keeping 2 year olds happy and entertained. It can be a tough job sometimes! 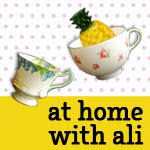 A newly discovered blog for me that has tonnes of ideas for play is Fun at home with kids. I particularly like this water transfer challenge post. 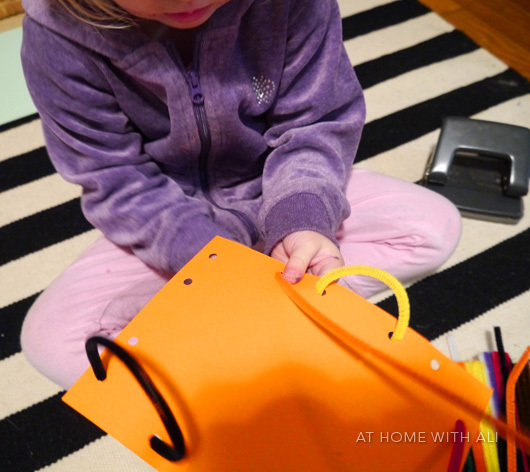 For reggio inspired art activities for toddlers visit An Everyday Story. 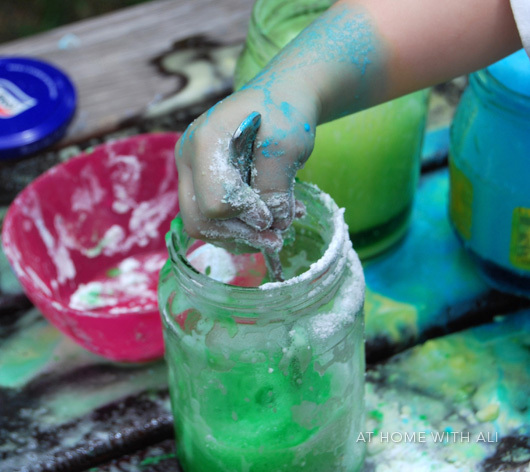 If your child likes sensory play check out this post by Small Potatoes. The places on Pinterest to visit for tonnes of ideas are For the littlies, Sensory Play is so much fun and Playdough magic. No worries at all Asia. Ah Jode.... you always have so many fabulous ideas for your girls. :) I do have to ration out the glitter otherwise they would use a tonne. The pompom. idea is so genius. My cousin, who has twin 2 year old boys, sent a pompom sorting cup for my son. I was confused at first but he took to it right away and it keeps him entertained! That is great Sarah, both my kids love pom poms and play with them all the time. Thanks so much for taking the time to comment. Thanks so much Bec and thanks for visiting too. Hi. Thanks a lot of these wonderful ideas. My little man turns two in just two months and these would be great for us. Right now he's really really into cars so everything's vroom vroom here. :-). Thanks again.